Recently, professional understanding of dementia has broadened and has opened up new thinking about how we can provide more imaginative, responsive and 'person-centred' services for people with dementia. 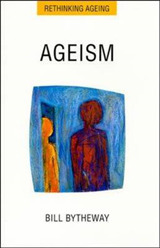 Against this background A Handbook of Dementia Care provides a wide-ranging, up-to-date overview of the current state of knowledge in the field. 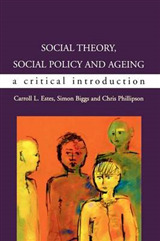 It is comprehensive, authoritative, accessible and thought-provoking. It asks:* How do different theoretical perspectives help us to understand dementia? * What do we know about what constitutes good practice in dementia care? * How can we improve practice and service delivery in dementia care? 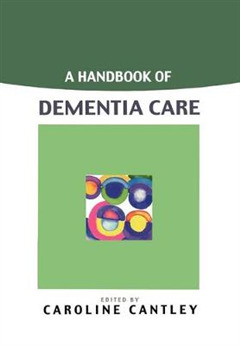 * How do policy, organizational issues and research impact on dementia care?This handbook provides a unique, multidisciplinary and critical guide to what we know about dementia and dementia care. 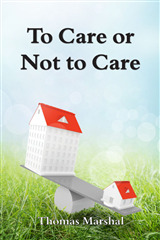 It is written by leading academics, practitioners and managers involved in the development of dementia care. 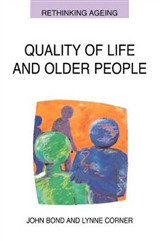 It demonstrates the value of a wide range of perspectives in understanding dementia care, reviews the latest thinking about good practice, and examines key ethical issues. 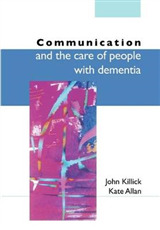 It explores the way organizations, policy and research shape dementia care, and introduces a range of approaches to practice and service development.A Handbook of Dementia Care is an essential resource for students and professionals in such fields as gerontology, social work, nursing, occupational therapy, geriatric medicine, psychiatry, mental health, psychology, social services and health services management, social policy and health policy.